Every year, before the first freeze, the ritual of irrigation “blow out” or “fall closing” becomes the priority for all irrigation systems that are in parts of the country where the frost level extends below the depth of the installed piping. 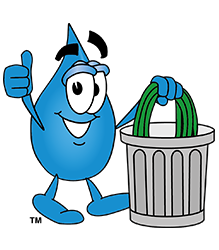 Even if you have drained some water out of the system, the remaining water can freeze, expand and crack the PVC, Copper or Polyethylene piping above and below grade. Water left inside could freeze and rupture the pipe walls. Freezing water in the backflow assembly will damage the internal components and could possibly crack the brass body. To minimize the risk of freeze damage to your irrigation system, you’ll need to “winterize” it. Lawn sprinklers should be winterized by an irrigation professional because an incorrectly winterized system can give you a big surprise come spring(and not a good one). 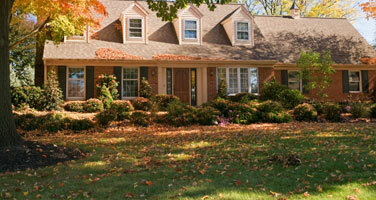 Lawn Sprinkler Winterization is a must and A&C offers this service at reasonable rates. So take advantage of our service. It’s the cheapest insurance policy you can get for your lawn sprinkler system. A&C has been in business for 30 years, licensed and insured. Who better to trust your system to? 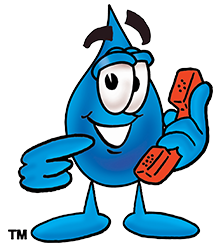 You've found the company that can install and fix your sprinklers! Experienced technicians, accommodating appointments, top-of-the-line products and reasonable pricing that doesn't change. Local to Toms River, we've been serving our clients in the area for over 30 years, consistently dedicated to excellent service. Call now. Learn from our experts here with the tips, tricks and top techniques for you to save water and money every single day. See more!